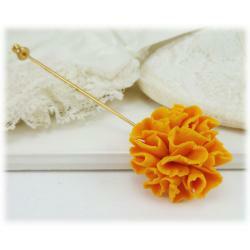 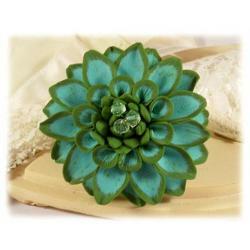 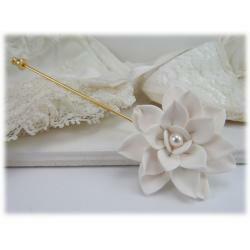 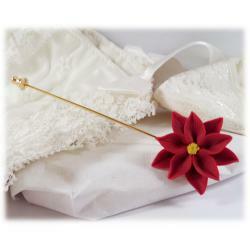 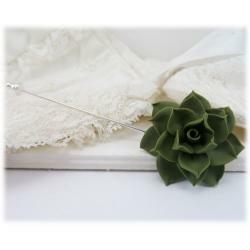 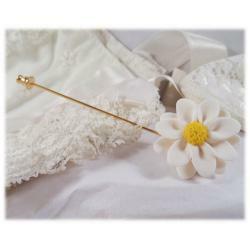 Hand sculpted Dahlia stick pin. 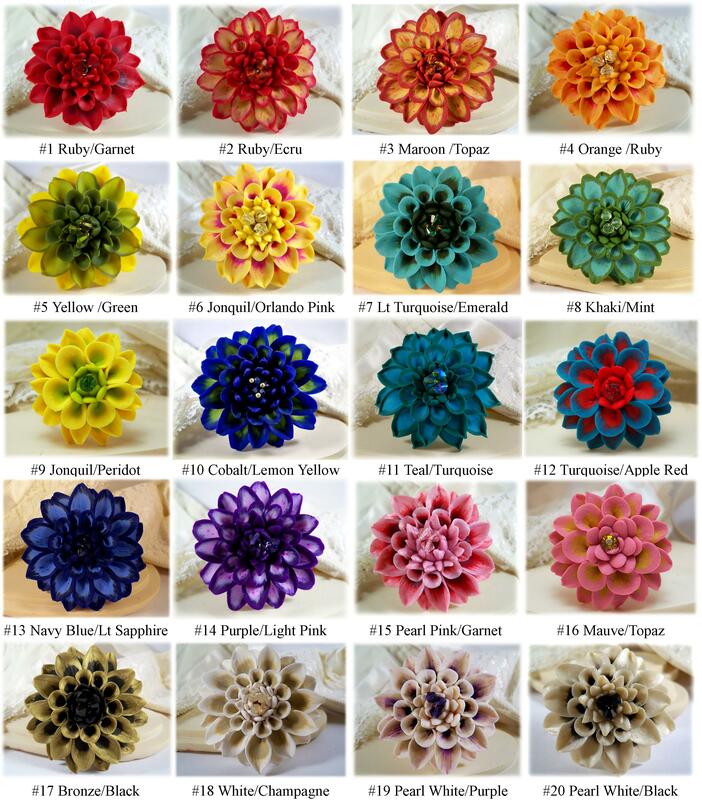 Available in many color schemes. 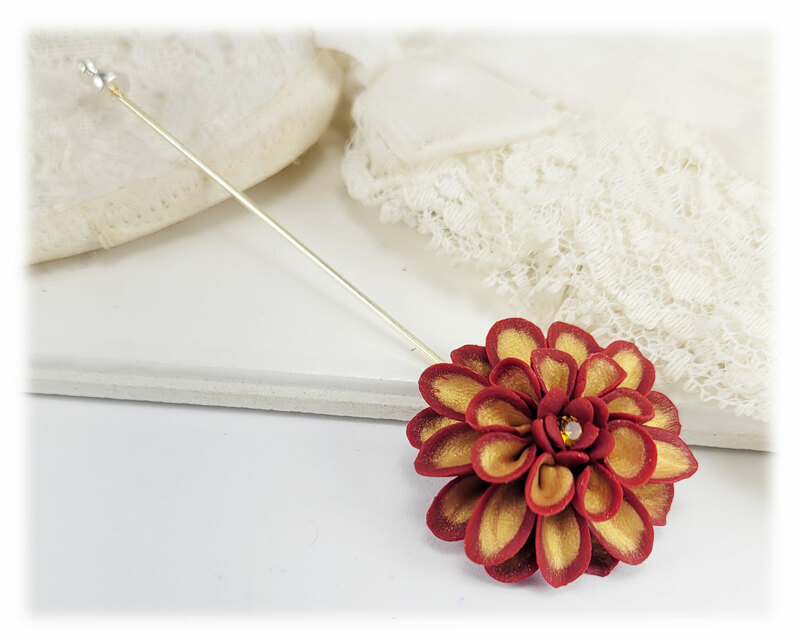 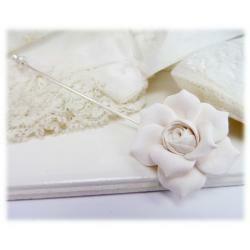 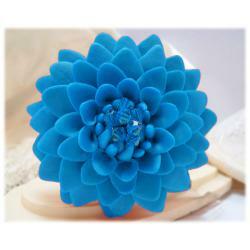 Each petal is hand blended into a blooming Dahlia and featured on a silver tone or gold tone stick pin.